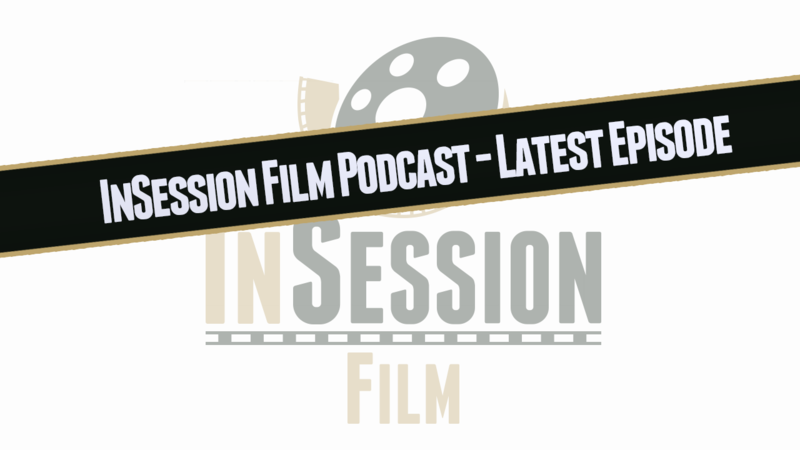 Be sure to check out the latest InSession Film podcast’s, where JD and Brendan, along with special guests, review the latest films, give Top 3 lists, explore different themed movie series’, discuss the hottest film news and more! 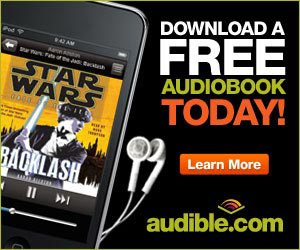 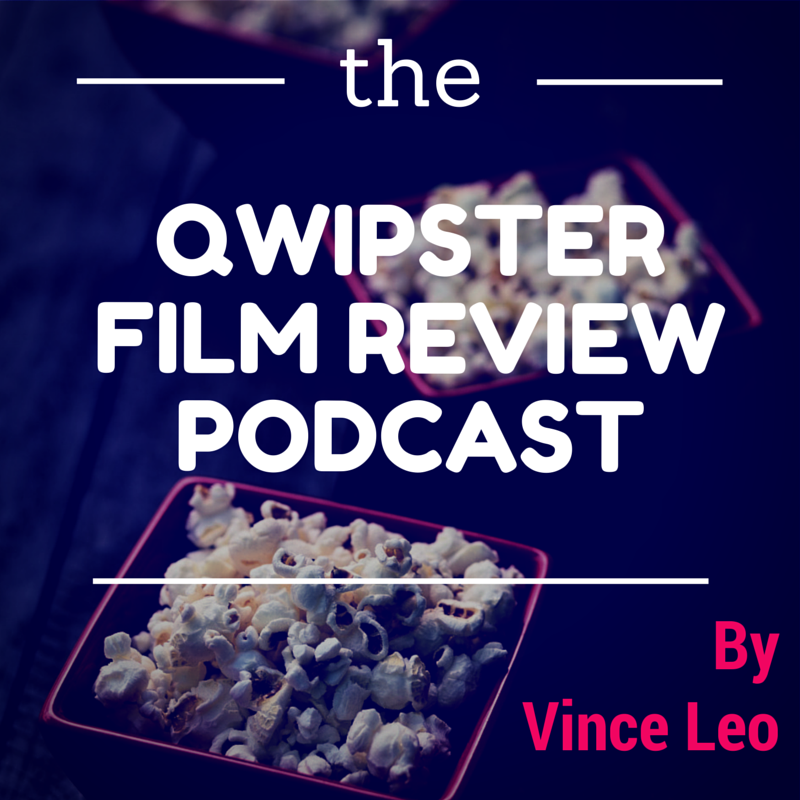 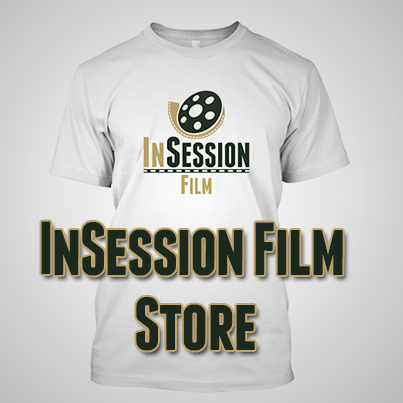 Subscribe to the InSession Film Podcast on iTunes and Stitcher. 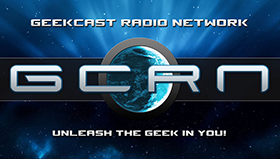 For other platforms, such as Soundcloud, Player FM or TuneIn Radio, click here to visit our subscribe page. 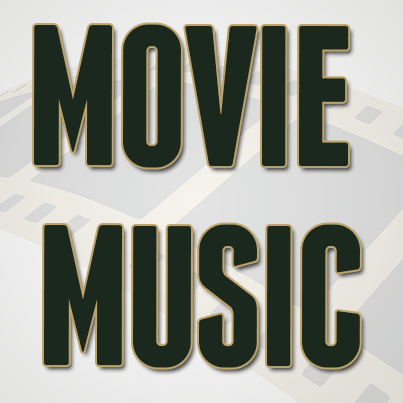 Episode 216 – T2 Trainspotting / Top 3 Danny Boyle Scenes / Umberto D.
Episode 10 – Pain & Gain / Top 3 Action Comedies / Moulin Rouge!